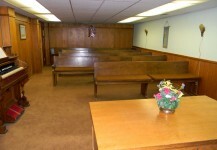 The Main Center offers convenience and flexibility. 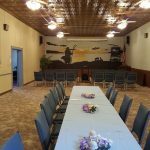 Whether you need a facility to hold an entire retreat or desire to have a large banquet or meeting, the Main Center can meet that need. 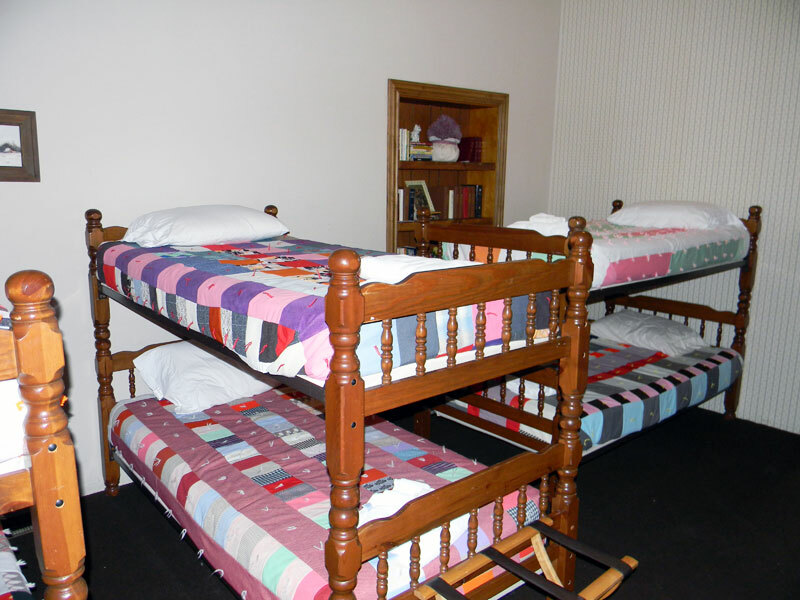 With a dining area, multiple meeting rooms, and two dormitories, it is a great facility for board/elder events, ladies retreats, quilting, and crafting events. 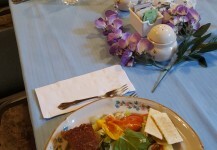 Our staff will decorate the dining area to fit with any theme your group may have. 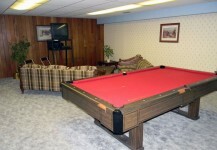 You may also combine the Main Center with any other facility to best suit your goals and needs. 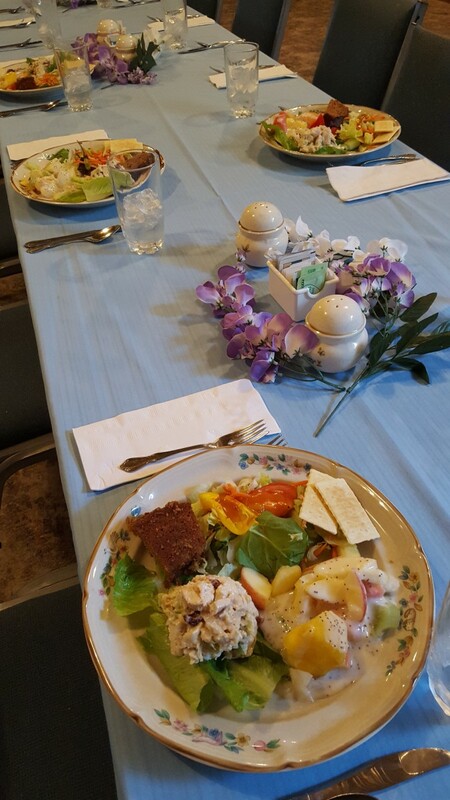 Dine together in our roomy hall. 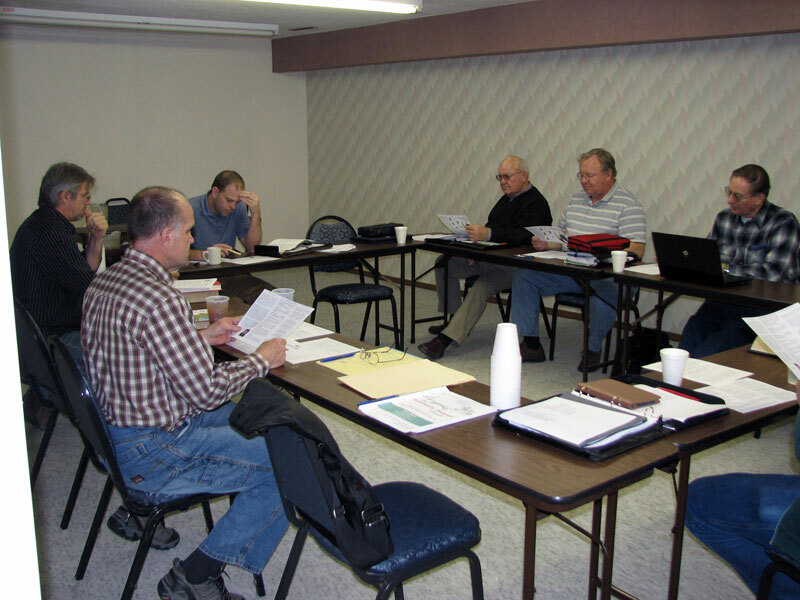 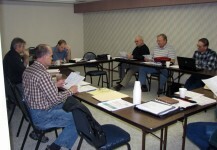 Our private meeting rooms can host smaller groups. 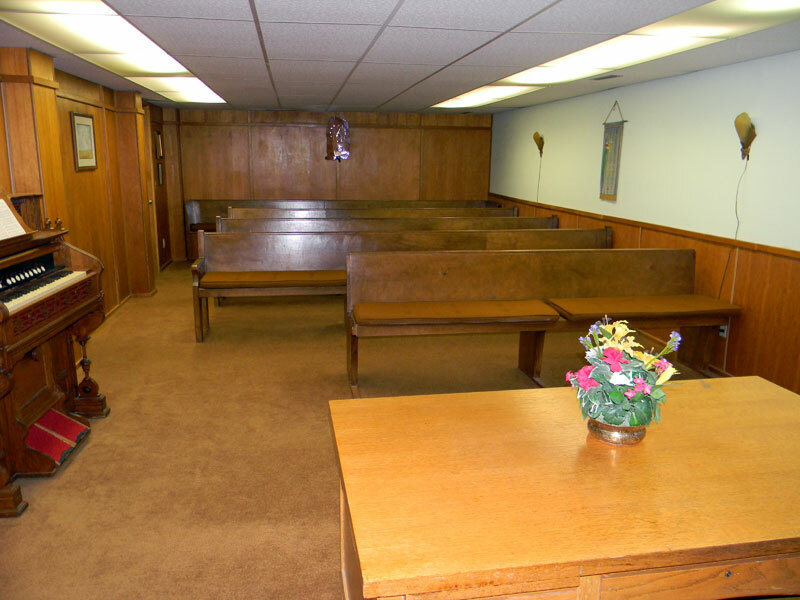 Use our private chapel for your group's services. 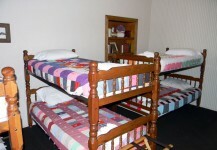 Our two dormitories house 36 bunks! 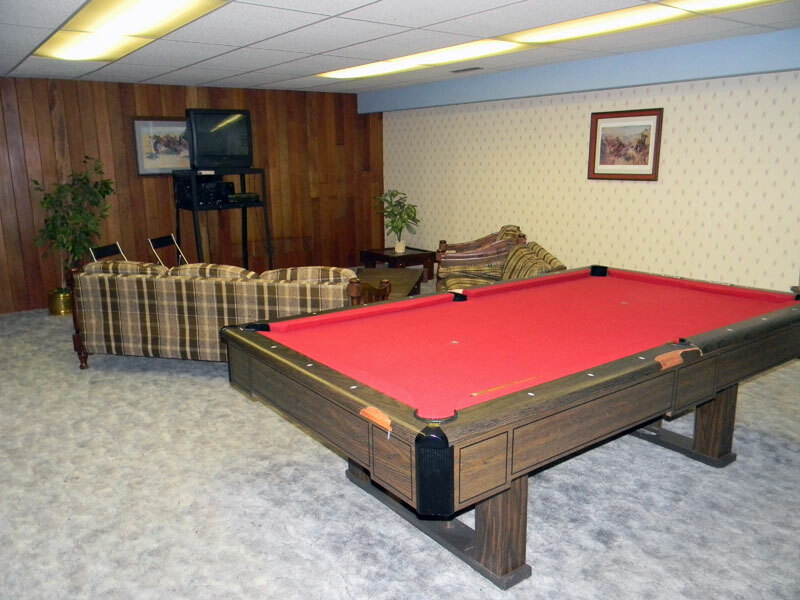 Enjoy pool and other games in our recreation center.